I am mighty proud of our new Camtasia template collection, check out the video below. This week we’ve also added a new Heavy Metal track, as it was in very high demand last year as well as additional new Japan-themed photos. Also be sure to stay tuned as I hope to publish a new larger free Camtasia template collection within the next few weeks. Not yet a member? 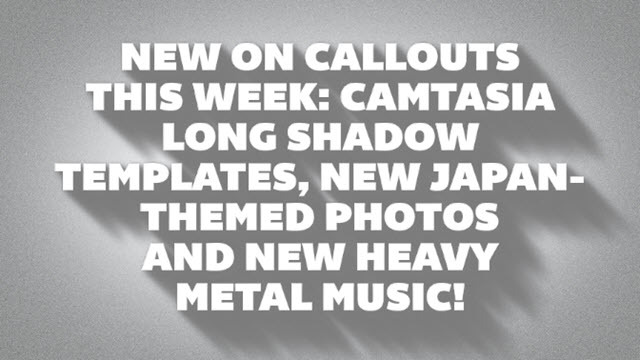 All creative assets found on Callouts can be downloaded by our Premium Members. Grab a membership here to save big and get instant access to the titles below as well as our entire library of presentation and visual communication resources, for a low yearly or monthly fee. OK, let’s check out this weeks new assets! Long Shadows is a very popular design concept that has not previously been available, and very difficult to create in Camtasia. This collection is optimized for both Camtasia 9 and 2018 versions, and installers are delivered for both versions. It should also work for Camtasia 2018 Mac version. 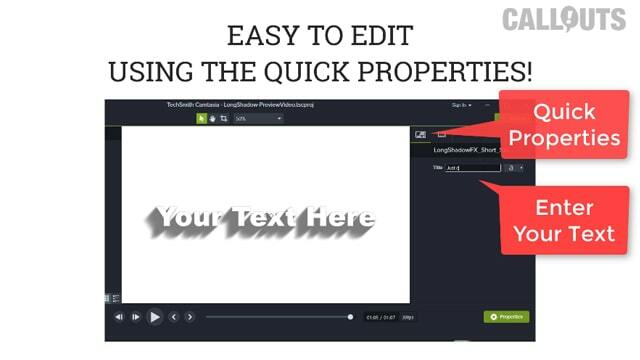 Download Camtasia Long Shadow Text FX Template Collection here. This new collection includes 25 new templates that you can install and use directly from inside the Camtasia Library. New is also that you don’t need to edit the text in the timeline, but we have included the option of editing the text, font, size, etc. directly in the Camtasia Quick Properties editor. 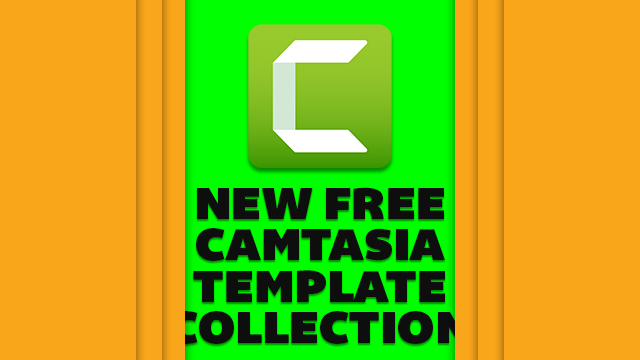 More information and download the new Camtasia template collection here. A new Heavy Metal/Hard Rock track. As this category was the most downloaded of our individual music tracks last year, we promised to add more music in this genre. And so here you go. It also works well for video presentations, where you want a little more push and speed. 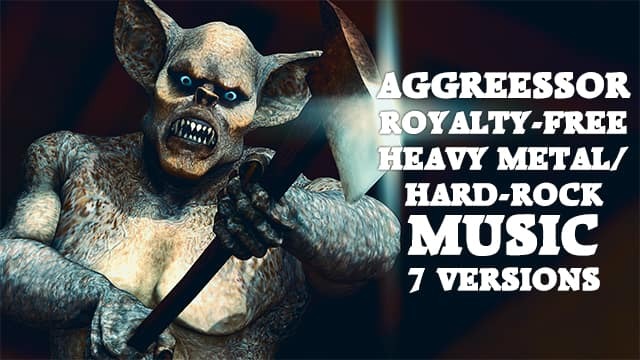 Download the seven versions of Aggressor here. The video above showcase the previous batch of Japan-themed photos, but we have now added even more to this collection, and additional photos are still to come. See a small preview of a few of the latest batch of photos below and check out our photo section for larger previews. 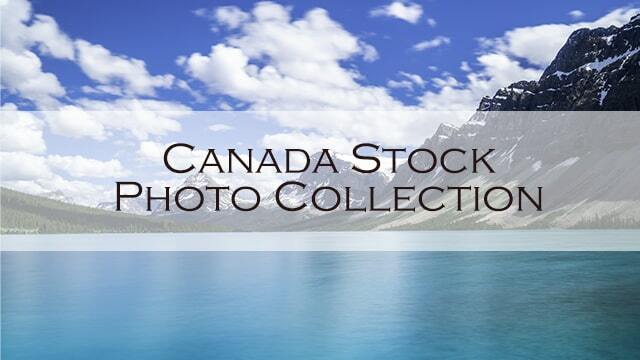 See all Japan-themed new stock photos in our Photo section here. 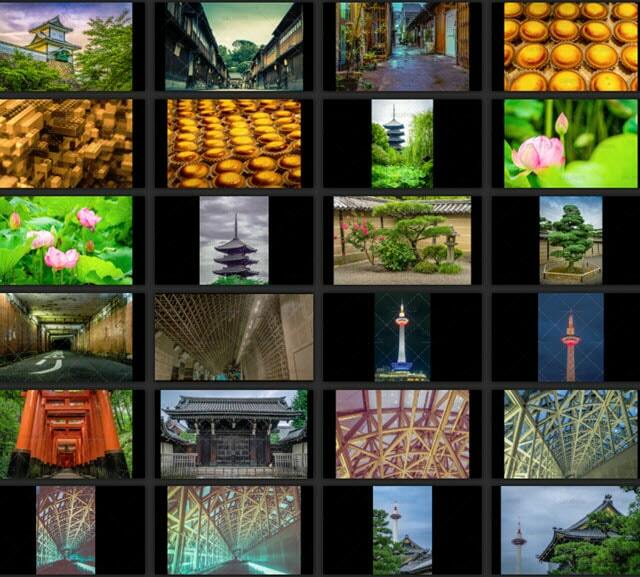 The video slideshow above, showcasing the photos was made with our Camtasia Photo Slideshow template. If you haven’t seen that template before, be sure to check out that template collection here. The music used for the slideshow is also available in this month’s Monthly Bonus, Orchestral Impact, here (limited time only). New bonus, available for a limited time only! 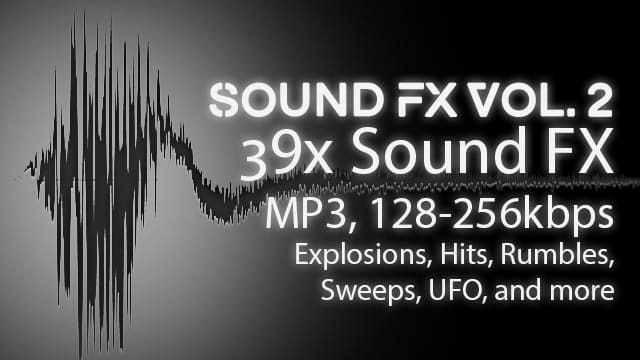 A new sound effects collection including 39(!) useful sound effects. This collection was picked out as a Monthly Bonus because of its usefulness as video background sound effects. Can be dragged and dropped into most video editors, for example Premiere Pro, Vegas and Camtasia. Listen to the sample above, the sample showcases a few of included sound effects and has been saved in lower quality than the actual product. Sound FX has been mixed together in the sample. Download the new sound fx collection here. Create impact for your videos with EPIC-sounding royalty-free orchestral background music. All instrumental and dynamic. Thick layered and luscious tracks. Professional studio music like Orchestral Impact 3 will increase the value of your products and establish you as a true professional! What Can You Expect When You Get The Orchestral Impact 3 Package? Studio Created Music – Not just a bunch of pre-made loops assembled without thought and structure. These songs are composed and produced by Ginny Culp, one of the most “in-demand” internet marketing music producers. Multiple Length Formats – These tracks are 100% ready to go and contain a variety of lengths so you can match your requirements easily. You just pick the one that you like the most and then plug it into your selected audio project. This could be your website intro, an audio product or a CD you send out to people! Royalty-Free Use – With the Orchestral Impact 3, you’ll never have to pay royalties – even on network television! All Orchestral and Instrumental – perfect for creating impact! All Fresh Tunes – Not the same old tunes that have been floating around the web for years – these are all brand new! 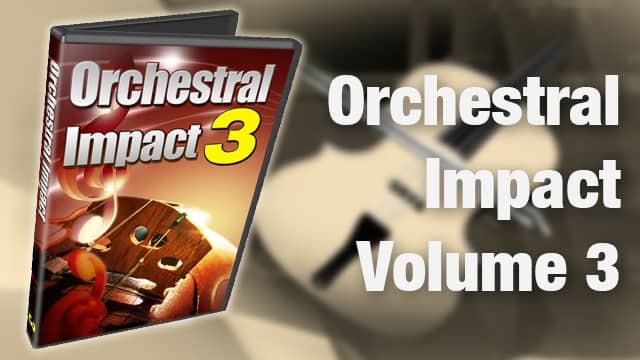 More information and download of Orchestral Impact Vol. 3 here. 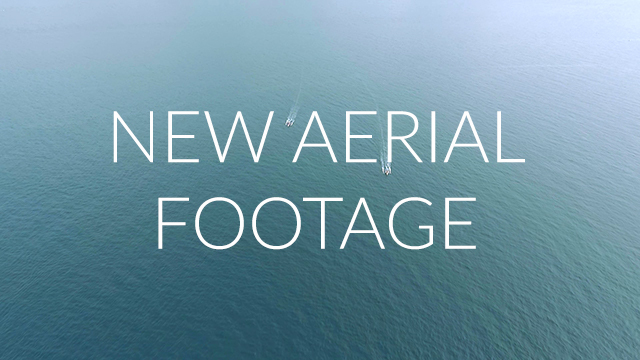 We are working on a new free Camtasia template collection and new business themed assets, to be released shortly, so stay tuned. Here are a few examples of other assets currently under development.